Hello Educall students! Do you remember this wheel that I posted in an earlier blog post? Let’s see if you have been studying the wheel and using some of the words. 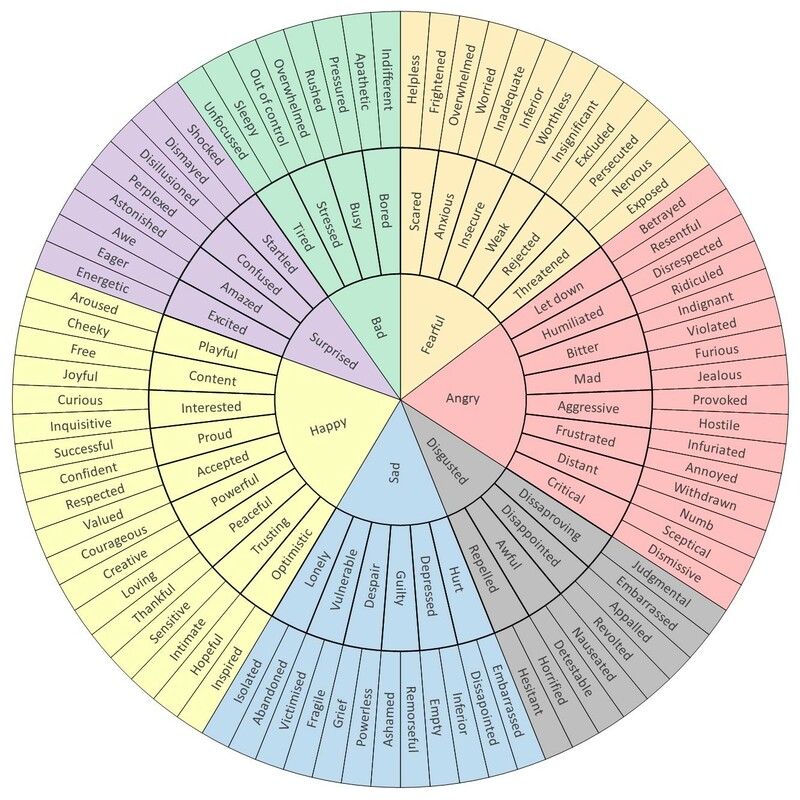 If the wheel is new to you, you can still use the activity to help with your vocabulary. I have created the sentences below us..
1. Don’t Translate The most common thing among ESL learners while forming a sentence is to first translate the words to your native language. This is the easy route to forming sentences, but most of the time ends up being inaccurate. 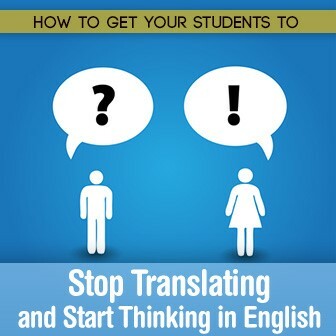 So what can you do to stop translating, and start th..
New English Accent in Town! There’s a new English accent in town! Nope, not Southern American accent, not Scottish accent or Irish accent either. Nope, not Indian accent or Chinese accent. Korean? Nay. Guess what? It’s Gibberish accent. This ac.. Songs, songs, songs! Kids love them! The easiest way to expand a childs vocabulary is to listen to songs over and over again. Kids’ brains are like a sponge, they absorb any kind of sensory information they receive. 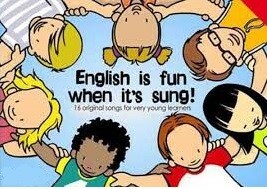 Plus, songs are just super fun! 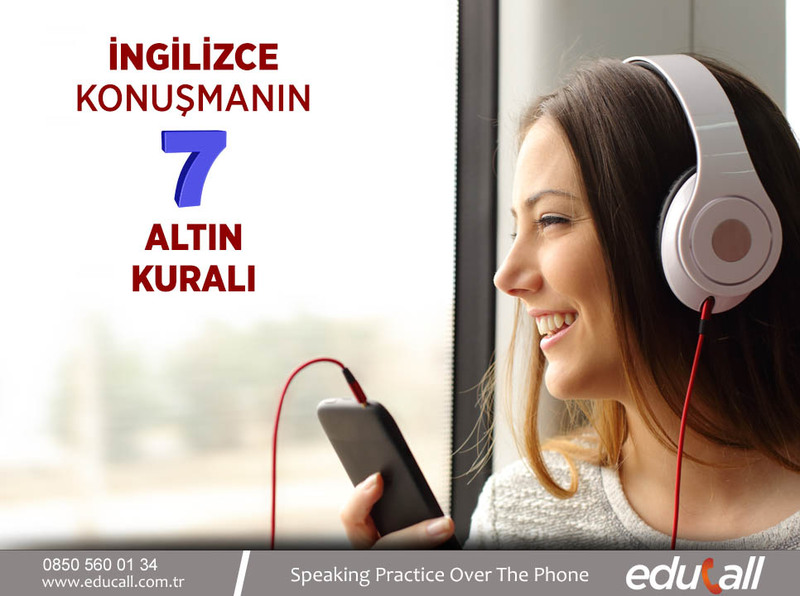 The classics are gold, so in c..
İngilizce konuşabilmek için, öncelikle konuşulanları anlayabilmeniz ve telaffuz edebilmeniz çok önemli. Sabahtan akşama kadar Gramer kitaplarını çalışmanız, sözcük ezberlemeniz, İngilizce dersleri ile yatıp kalkmanız konuşmanızı geliştirmez. ..
Hellooo, it’s me. 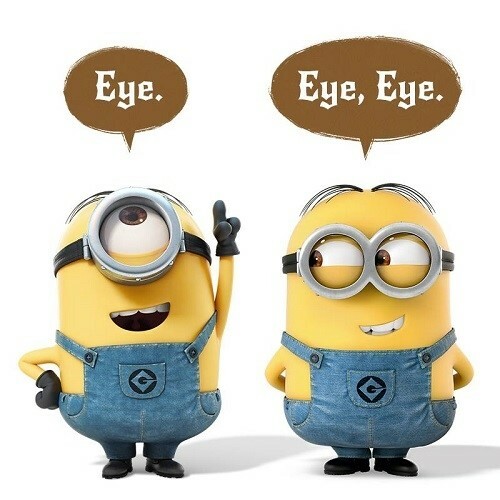 I’ve been wondering if all these years that you would like to… ok, I have to stop with this Adele song. Every Turkish student I spoke to loves Adele. I don’t mean just the female students, the male students as well. Don’t get me wrong, songs are one o.. Whether you are learning the alphabet, the directions for a game, or a new language, everyone has a learning style. A learning style is how you best learn new information. 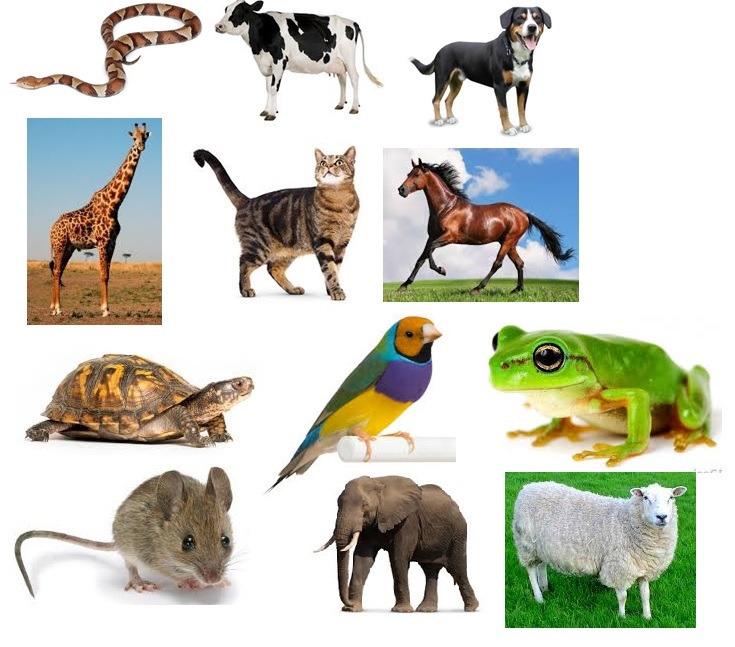 There are many different learning styles, but there are three basic styles that almost everyone is a part of: auditory, visual, ..
Unscramble the following words and then match them to the correct animal picture. do atc ridb hpees owc rhsoe &n..